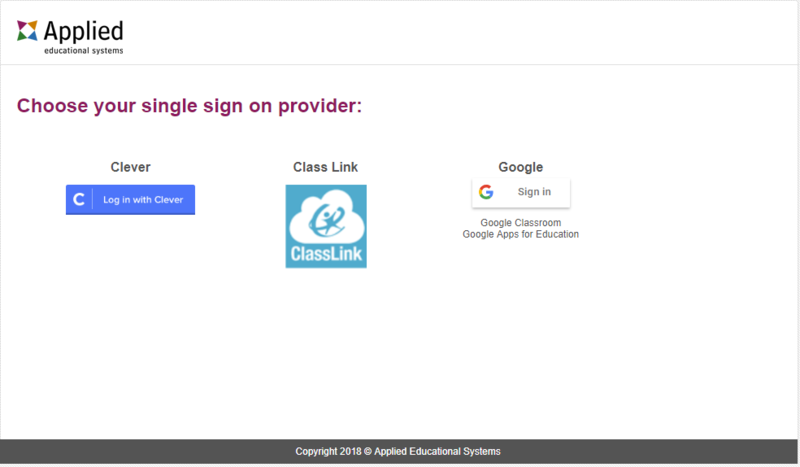 Take a fews step out of the login process for your students by enabling single sign-on. Please not that this feature is manually enable, If you are interested it trying it out, let us know and we can turn it on for you! Start by signing in as a teacher. Then you can navigate to your settings and select Single Sign-on form the menu on the left. You'll select a provider. 3. Once, you've selected the provider you will see that it is linked.